[We] promote the business of our clients and to increase their revenue potential by offering the highest available level of service, support and expertise. This covers our pricing and service options, our systems and technology, our management structure and our customer service. We aspire to create reputation synonymous with quality, competitiveness, reliability, fairness and transparency in business dealings and be a responsible corporate citizen. 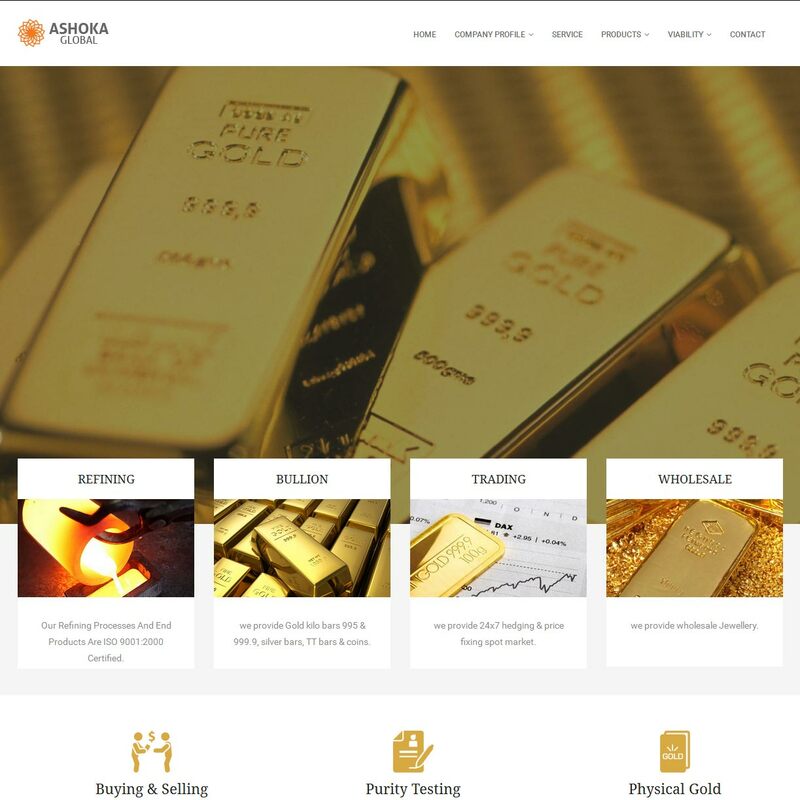 Ashoka Global is a full-service precious metals dealer and bullion investment portal, providing high levels of care in wholesale bullion trading, OTC hedging/trading and risk price management – as well as gold location swaps and transfers. Unusually alongside the investment side of the business, Ashoka Global also provides refining and assaying services, giving it one of the widest “full-service” offerings in the gulf. 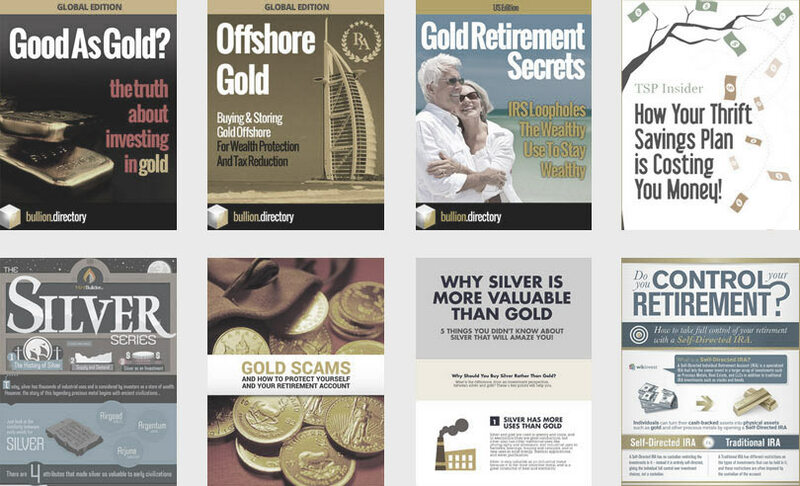 When doing business with Ashoka Global - please say you saw them in Bullion.Directory. Read or add Ashoka Global reviews and ratings using the "reviews" tab above. 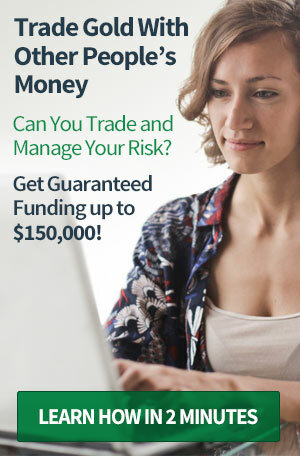 All Ashoka Global details are believed to be correct at the time of listing. Please report errors here.